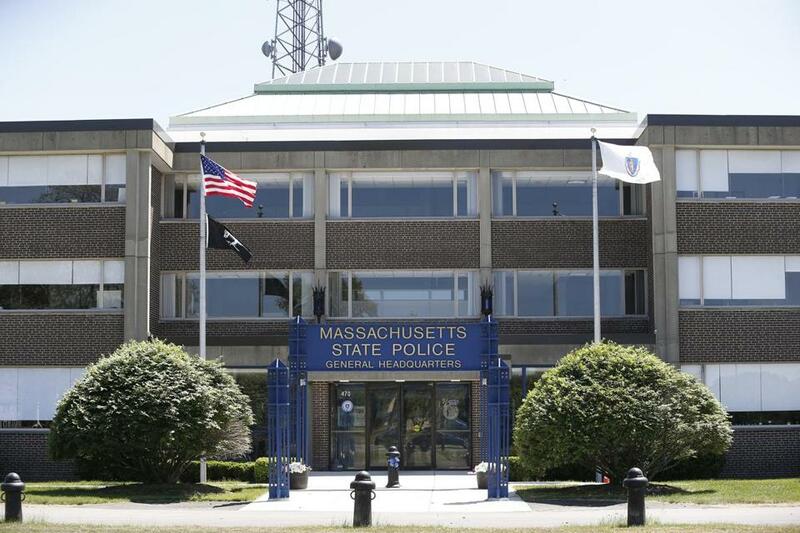 The second-in-command at the Massachusetts State Police, who oversaw day-to-day operations, is stepping down after holding that post for just over a year. Deputy Superintendent Barry J. O’Brien has “retired after 32 years of honorable service” and played “a key role in instituting major operational and fiscal reforms within the Department,” State Police spokesman David Procopio said Friday in a statement. O’Brien was named to the job by Colonel Kerry A. Gilpin in late November 2017 shortly after Gilpin took over as leader of the agency. “I am forever grateful to him for his counsel and friendship, and wish him all the best in retirement,” she said in a statement. The change is the latest for an agency that’s weathered a string of controversies and administrative turnover in the past 14 months. Procopio said O’Brien’s departure was unrelated to any investigation or disciplinary matter. Before becoming deputy superintendent, O’Brien commanded the department’s investigative services division, official said. He also ran Troop B, which covers Western Massachusetts, for several years and held supervisory roles, including at the Commonwealth Fusion Center. Lieutenant Colonel Christopher S. Mason was picked to replace O’Brien. Mason has served as commander of the investigative services division since November 2017, when he took over from O’Brien there, officials said. In that role, Mason “has been at the center of discussions and decisions that have led to numerous improvements within the Department’s operations,” Gilpin said. “He, like Lieutenant Colonel O’Brien, is someone whose opinions and ideas I highly value, and as Deputy Superintendent he will continue to work by my side as the Department continues to fulfill its mission of protecting the lives, safety and property of the people who live, work, and raise families in our state,” she added. During his tenure with the department, Mason has also overseen the Commonwealth Fusion Center and the Cape and Islands detective unit, officials said. Also Friday, Gilpin announced the promotion of Major Phillip R. Dowd to take over Mason’s role. Dowd previously served as that division’s deputy. Before that he commanded the Worcester County detective unit, officials said. “Lieutenant Colonel Dowd has valuable experience supervising investigations into serious crimes, including homicides and drug trafficking, and will play an important leadership role in ensuring that we have the tools, training, and resources necessary to hold violent offenders accountable and speak for their victims,” Gilpin said.